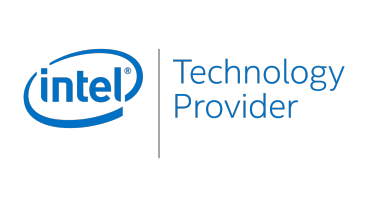 The 9th Gen Intel® Core™ processor and the Intel® Core™ X-series processor families are here. Find out what’s new and exciting for your gaming and creator customers. Learn about the features and benefits of these new processor families including: the first Intel® Core™ i9 desktop processor for the mainstream consumer; high performing mega-tasking support; improved overclocking customizations and more.